Pure Solutions can help your home feel like new again! 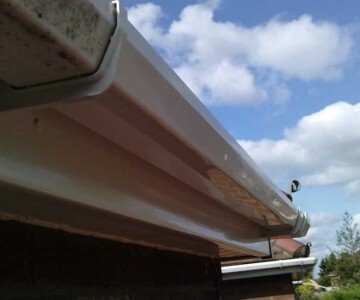 At Pure Solutions we offer professional gutter cleaning services to customers in Uckfield, Forest Row, Mayfield, Tunbridge Wells, Crowborough, Rigdewood, Blackboys, Maresfield, Chelwood Gate, Dane Hill, Horsted Keynes, Ashdown Forest, Nutley, Newick, Fletching Buxted, Coopers Green, Cross In Hand,and Heathfield. 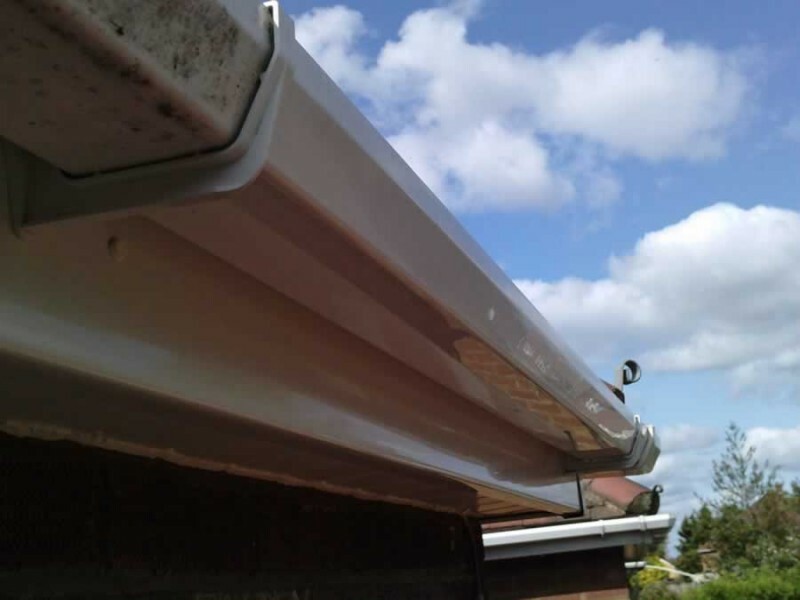 Prices are just £3 per meter to empty gutters, or £6 per meter to empty gutters cleaning fascia and soffit. Additional charges may apply for gutters higher than first floor. Using our water-fed-pole system we can clean away the grime quickly - the special brush heads softening the stains and the constant flow of pure water washing the grime away to leave nothing behind but a shine! Because our high reach cleaning system reduces the need for ladders or access equipment it allows us to work safer and it allows us to clean awkward sections, such as above extensions or conservatories where ladders would not be able to reach. Cleaning Higher - Cleaning Safer! At Pure Solutions we use the latest GutterVac technology to empty the moss, dirt, leaves and debris from your gutters and make sure that rainwater can run freely again. Using an industrial power wet-vac and specially designed suction poles we can reach up and into the gutters a vacuum out all the debris. The dirt & debris are collected in the vacuum cylinder for easy disposal, making it a mess-free solution for gutter cleaning. 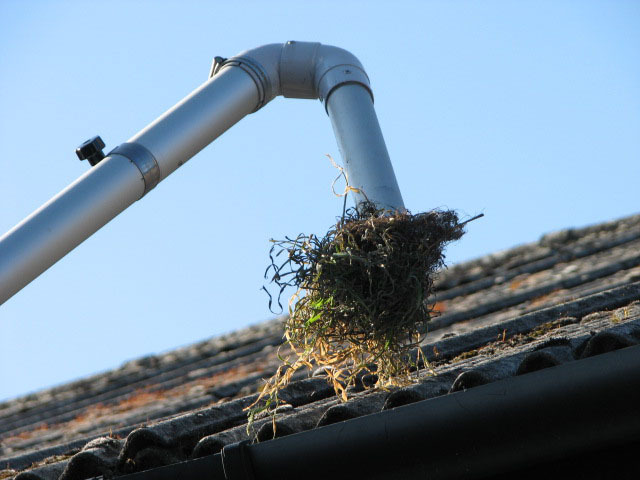 Because the vacuum poles allow us to reach gutters above extensions and conservatories, we can often clean where others can't reach!